Following its success over the past three years, PADI Women’s Dive Day will be back in 2018 – and this year we’re gearing up for it to be bigger and better than ever. So now’s the time to put the date – 21st July, 2018 – in your diary, calendar, outlook, iCal, blackberry or whatever you’re using so you can join us in celebrating PADI Women around the world. Or if you want to get ahead of the game, you can register your event by going to the My Account page of the PADI Pros Site. What’s PADI Women’s Dive Day all about? PADI Women’s Dive Day was created to grow and strengthen the female dive community, encourage more women to experience the underwater world for the first time, dive back into diving or continue their training and to help PADI Dive Shops attract new customers. Overall, this day is about bringing together the diving community and creating new ambassadors for our ocean. Choose your event. The type of event you choose to host is completely up to you. You could conduct themed courses, Discover Scuba Dives, host a BBQ, fundraiser or girls night in – it really is up to you. Keep in mind, that men aren’t excluded from the fun! They’re more than welcome to join in the celebrations. Register your event. If you’re a PADI Retail & Resort Member, visit the ‘My Account‘ page of the Pros Site and click ‘Register your Women’s Dive Day event(s)’ and follow the instructions on screen. 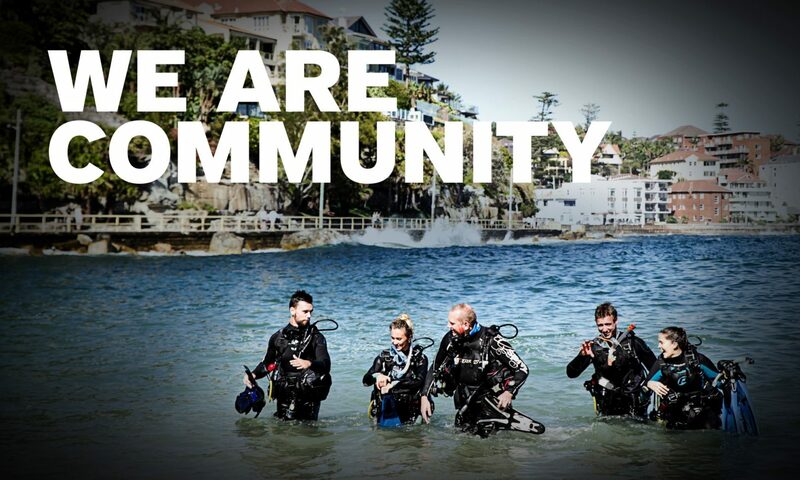 If you’re a PADI Professional and not affiliated with a dive centre/resort, get in touch with us to register your event. Promote your event. Use your social channels, email lists, store fronts and your voices to promote your event. Keep an eye on the Pros Site and Facebook Page as we’ll be sharing images and posters that you can use to promote your event. It’s really that easy! So what are you waiting for? Register your event today, or if you have any questions, get in touch with us.